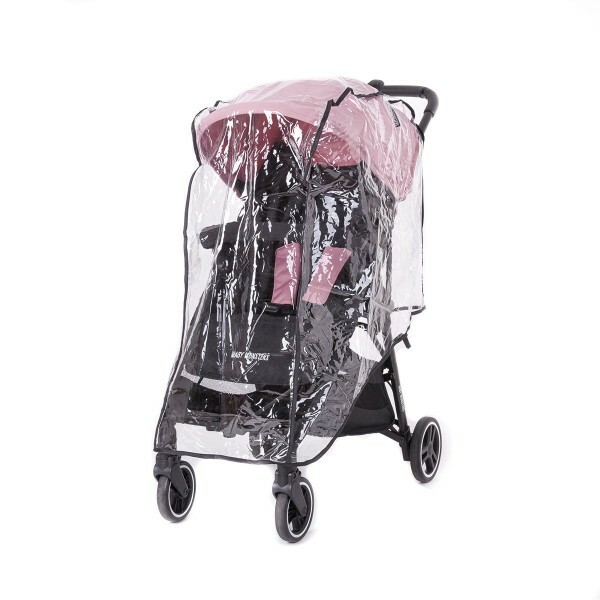 It is the perfect stroller for active traveling parents looking for an ultra-compact chair, very light but at the same time comfortable for children. Its reclining footrest and backrest up to a 170º position makes it accessible even for a newborn. 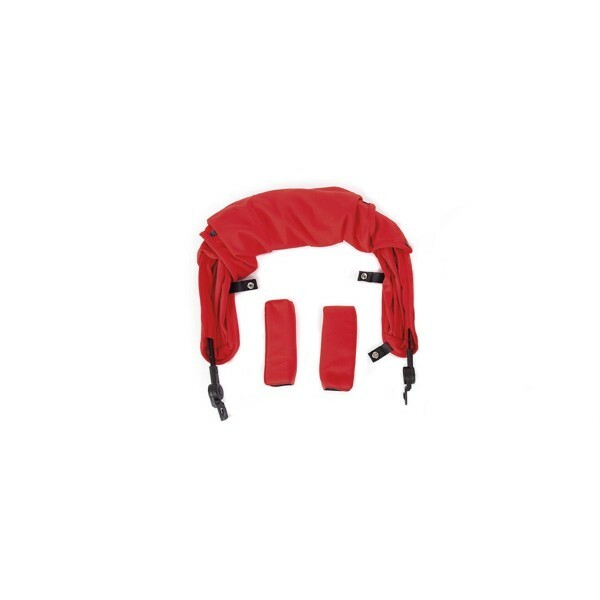 It includes an extra long hood with UPF 50+ sun protection, a large basket and a front bar. 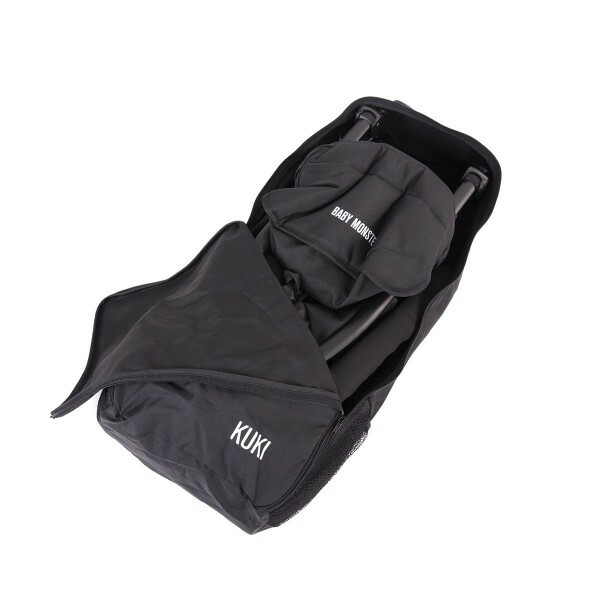 Taking under consideration the concept of a travelling chair, Kuki has the option to buy a very practical backpack to transport the chair comfortably since its measurements are perfect as carry-on luggage on an airplane. There are 12 interchangeable colors to choose from.